I recently went to a networking event full of social media influencers — YouTubers, bloggers, Instagrammers, etc. As I walked around talking with these new faces I noticed one thing missing from the conversation — a number. Kidding of course, but in a way I felt like I was walking around with an invisible “how many people follow me” number over my head. Of course, I’m taking it to the extreme, but with so many influencers in a room how could they not consider the question? I was happily engaged in many fun conversations with new and seasoned bloggers and noticed once they went to my Instagram they perked up even more when they saw how many followers I have. Are we defined by the number of followers we have? Absolutely not. Yet somehow it is in our human nature to make it a bigger deal than it needs to be. If we take a look at this strictly from a brand’s perspective those numbers can hold a lot of merit. Brands see your number and immediately start determining your reach. While this is helpful there are so many other important factors to consider like authenticity and engagement. I want to be known for more than just my number. I want to be known for my authentic personality, my honest opinions, and my heart for others. I would hope that other influencers would want similar. There are so many other important factors to consider like authenticity and engagement. I’ve noticed trends in various feeds that grow at an exponential rate and sometimes I wonder if a lot of it has to do with that visual representation of your “value.” Followers look at it and determine your level of expertise. I think there are so many assumptions and pre-conceived judgments that we can easily make. Many are complete myths and others grounded in reality. 1.They are successful and passionate at what they do. If I go to a feed with a huge amount of followers immediately the word “success” comes to mind. I see the drive behind what got them there and assume they are passionate at what they do. I also believe that they have become so accomplished at what they do that they are an expert in their field of work. It is an inspiring reality to see so many successful women in the blogging world. I love to see how it becomes a motivation for other #girlbosses to work hard and pursue their dreams. 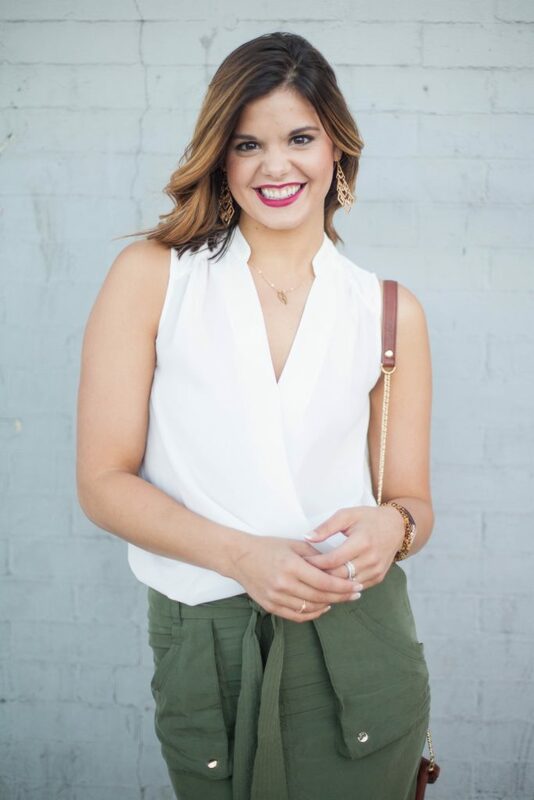 It is an inspiring reality to see so many successful women in the blogging world. 2. They have a big ego. Can I please bust this myth right here and now? I certainly hope this isn’t the case, but with so many people following you, some might be quick to assume that the larger the following the bigger the celebrity complex. Ego can often get in the way of what we post on social media. We often present ourselves to others in a way we want them to perceive us. Although the celebrity complex can sadly be true, we can alternatively find hope that so many influencers remain humble. Those that do certainly bust this myth. 3. They don’t have time for me. This is partly grounded in reality. The more engagement that an influencer gets, the more likely it is for them to appear out of reach to their following. Even with my reach of over 30,000 followers, I find it difficult to stay on top of engaging back with each comment I receive. My heart is completely wanting to connect with so many beautiful people who take the time to write thoughtful comments and compliment me. I certainly try my best to make time for each one! 1. Their content isn’t that great. I have seen so many smaller bloggers have amazing feeds, and I sit there wondering why their following isn’t bigger. Do people really see that small number and make assumptions that their content isn’t great? Personally, if I follow someone it’s because I am genuinely interested in their content. I know that the value of a person does not revolve around how many people follow them, and I don’t let their numbers deter me from following someone. The value of a person does not revolve around how many people follow them. 2. They are inexperienced or lacking depth of knowledge. Although many people assume this, should lack of experience be what stops you from following someone? It may be a new account, and yet we must remind ourselves we all started at the same place. (go ahead and check out my feed from the beginning – not so pretty). Someone doesn’t have to have a perfectly crafted feed for it to catch my attention. I am so thankful for the many people who followed me from the very beginning, and my feed was certainly not perfectly crafted then. Yes, it’s true I only had 100 followers, and absolutely I was inexperienced, but thankfully many sweet Insta-friends saw beyond that and followed me because they truly enjoyed my content and saw my potential. What if I had gone to that networking event and on everyone’s name tag was a number? A number solely based on your social media following. Would I have been treated differently? Would I have begun interacting with others differently? I would like to think not, because it truly was a breath of fresh air to have a conversation with so many amazing women without knowing where they stand in the social community. We as women are worth much more than our social media appearance. We as women are worth much more than our social media appearance. I share my experience to encourage and challenge you; next time you go to someone’s feed, make a conscious attempt to ignore the number and examine who they are as an individual. Read their captions, interact with them personally and read their replies to comments. Appreciate the content they have to offer that doesn’t revolve around that looming number of “Insta-followers”. Discover their personality through social media and you may just find a friend or two because of it. I have met so many great Insta-friends this way and I’m so thankful for these friendships! So remember, my friends, appearances aren’t everything and the heart of a person is truly what’s most important. I’d love to hear, what makes you want to follow someone on an Instagram account? I’m wearing this classic Julia Engel Miami Rose Golden Brown from AIBI Watch and love it! 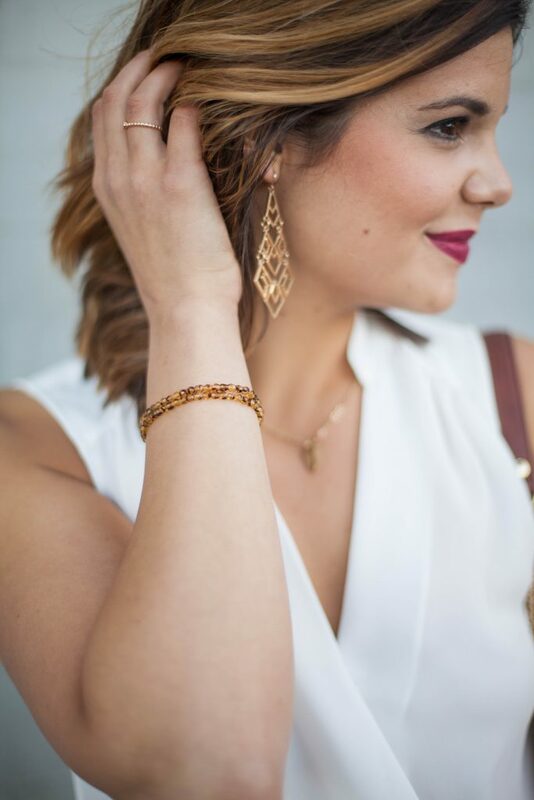 Who doesn’t love rose gold accessories and a little touch of sparkle? Use my code MOLLYC to get 30% off. I’m also wearing a hand made “I feel wild” stack from Etsy Emsha Bangles. This is such a great post Molly. Admittedly there are times I wonder about the numbers and my content and how to make it better like some bloggers I follow but it’s certainly very different now than when I started. Certainly the number shouldn’t matter but you are definitely right about what brands see when looking through feeds. Your content and positivity is always a huge inspiration. I just need to conquer the fear of networking and judgment lol. Keep up the awesome content and posts! Thank you Ellie for the compliments. 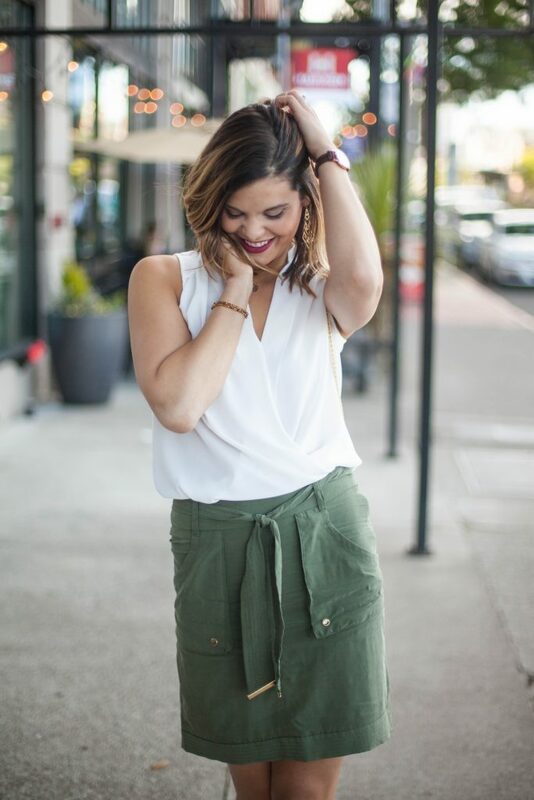 I agree, we all wonder why our numbers are never higher and try to compare ourselves to each other, but I know you are an extremely engaged blogger and that means so much more to brands than just numbers! Keep rocking your blog and your Instagram! ;D You got this! Lauren, I am SO glad that this post was received well. I too almost avoided it, but I thought it needed to be talked about haha. I’m so glad you are already conscious about not paying attention to the numbers. There is so much depth to people than the numbers alone and I can tell that through the way that they engage with me. You are definitely one of them and I am so thankful for you! I think it’s cool you had those experiences with those people at that networking event. I feel like people have those reactions to followers also with finding out that you work for a big company or finding out that you have a big house or a big car and it’s kind of uncomfortable. Nice insights into both sides, btw. Thanks girl! I think its always important to look at both sides of an opinion, especially on something like this. The networking event taught me a lot and I am so glad I was able to share my experiences with you! I love this post. As a new blogger I completely feel like it’s all a numbers game. But like you said, there’s so much more to it than just being a number. I definitely appreciate and value a person for their content and their feed and hopefully brands will come to realize that numbers aren’t always what they seem. There’s more to it like engagement, quality of photos, etc. thanks for sharing your thoughts on this. I enjoyed reading it and provided lots or insight. Thanks Christine! You are right! Engagement is critical! 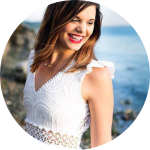 If there’s anything I love to tell new bloggers it’s engage, engage, engage! So many friendships are made that way too, plus brands love it! Hope you’re having a great summer! Sharon, thank you SO much for complimenting this post! I didn’t know how it would be received, but it makes me smile knowing that an amazing blogger like you relates to it so well. You are so right…we are worth WAY more than numbers! Taylor, I couldn’t have said that better myself! I always look at the heart of the person, not how many people follow them. 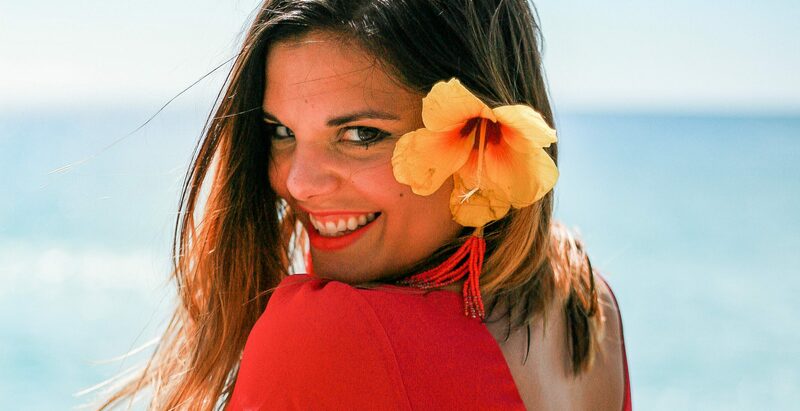 You are one of those bloggers that I love connecting with because I see your sweet heart! I am absolutely on board with everything about this post. Social media numbers are thought of by so many as the number of your “worth”. I agree with you that posting real, quality, genuine, truthful, and heartfelt content will outlast the test of time! 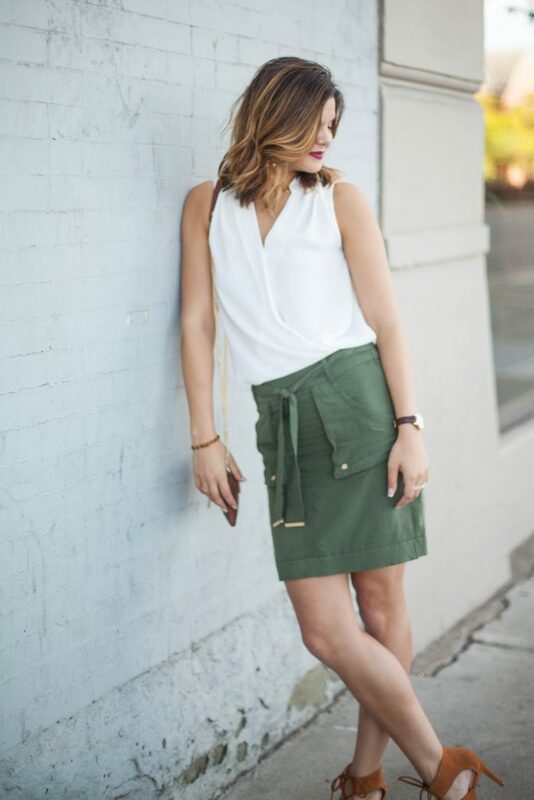 I can’t tell you how many times I’ve styled an outfit and photographed it just to realize that all the photos came out blurry and the lighting was not so great. I don’t want to post that content just to have content, because I’m not passionate about how it turned out. I’d much rather re-photograph that put out content I didn’t feel was my best. I heard someone say one time to treat every blog post as your ‘only’ blog post. If someone doesn’t like the last post you put out, the most likely won’t continue to read on. But if you make it your best, they will! 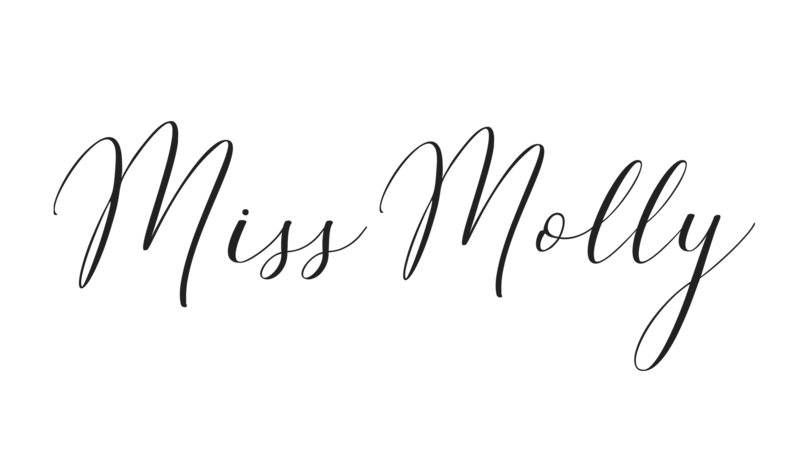 Keep doing what you’re doing, Miss Molly – because you have GREAT content. This post is awesome! PS. 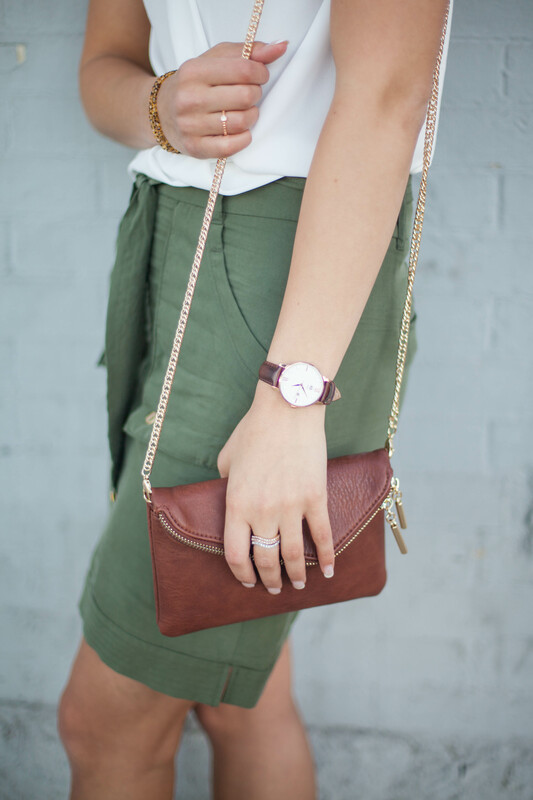 This outfit is so pretty – I’m loving olive tones for summer! Jess, first off thank you for your thoughtful reply and for your kind compliments. I’m so glad you agree! And can I just say I’ve done the same thing with photographs that didn’t turn out?! I always want to post quality over quantity and I’m so glad that there are bloggers like you that feel the same. Also, that’s SO good about making every blog post as your only blog post. I totally am adopting that philosophy because it fits me so well! This was such an amazing post thank you so much for sharing. Thank you Kelly! I’m so glad you appreciated it! Hope you could relate! Such an amazing post Molly!!! You are such an inspiration. Such a blessed soul you are who always spreads positivity and love. Your posts will always encourage me to go on no matter what,every time I feel like giving up!!! Vyom, Thank you so much for your kind words! Nothing fills my soul more than to hear that others are encouraged by my posts. Have you read my post “6 things to try when you feel like giving up?” you might like it too! Hugs to you! That is such a smart thing to tell brands! 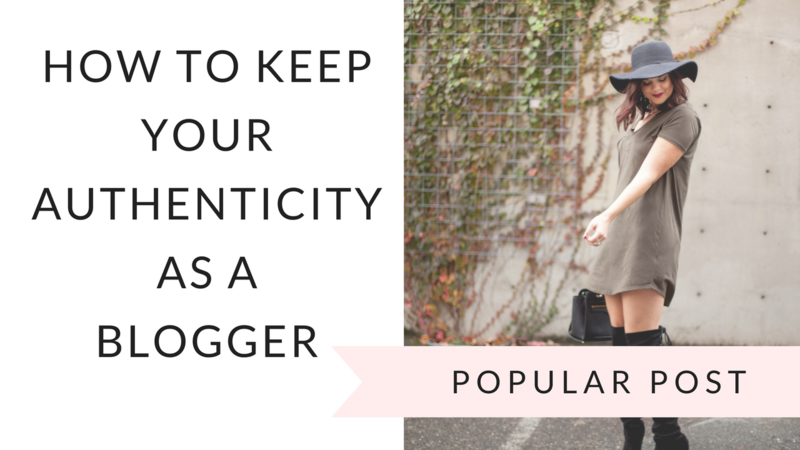 Authenticity is key and you gals have it! Thanks so much Gracie! I’m really glad you liked it and found it helpful! Amazing post. Thanks for following me even when my feed was in its “ugly” stage lol! Haha girl your feed was never “ugly!” I’ve always love it and YOU! You are rocking it lately! Keep it up! Beautiful post Molly!!!! So well said!!! Thanks, Alissa! Hope you’re having a great weekend! I loved this post Molly. Your personality and authenticity shine through your writing and you are so right that there is so much more to us and to social media than a numbers game! Engagement and making new friends means so much more! You have no idea how much that means to me that you are able to see the heart behind my writing! You are a wonderful engaging person and I have loved connecting with you on the internet! Thank you for your compliments! Thank you, Kait! It is so amazing to have connected with you on the internet. Thank you for reading and hearing my heart! You’re the best! Such a well thought out and crafted post I totally agree. As a small blogger and influencer it feels…. like hard slap in the face putting in so much work with a small reward but I guess being published is reward enough in many ways. Thanks for the salute and here’s to you! Ana, Keep doing what you’re doing! Smaller bloggers sometimes have the biggest impact because they are more accessible and authentic to people. Don’t lose sight of that! You rock! Shae, you are so right! The numbers can be a huge distraction, but staying true to who you are is what is most important! Thanks for sharing your thoughts! Another inspiring post. Especially as I’m starting out, it’s easy to be intimidated by bloggers with big numbers and professional photos. Thank you for this!